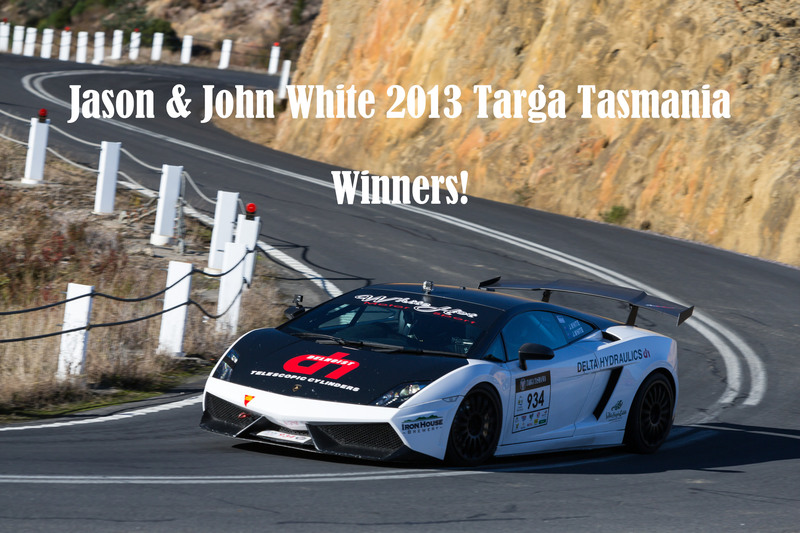 Jason White and John White have won Targa Tasmania beating Steve Glenney and Bernie Webb. South Australian father and son team Matt and Dennis Sims have finished third. This entry was posted in Targa Live on 21/04/2013 at 3:08pm by TARGA LIVE.